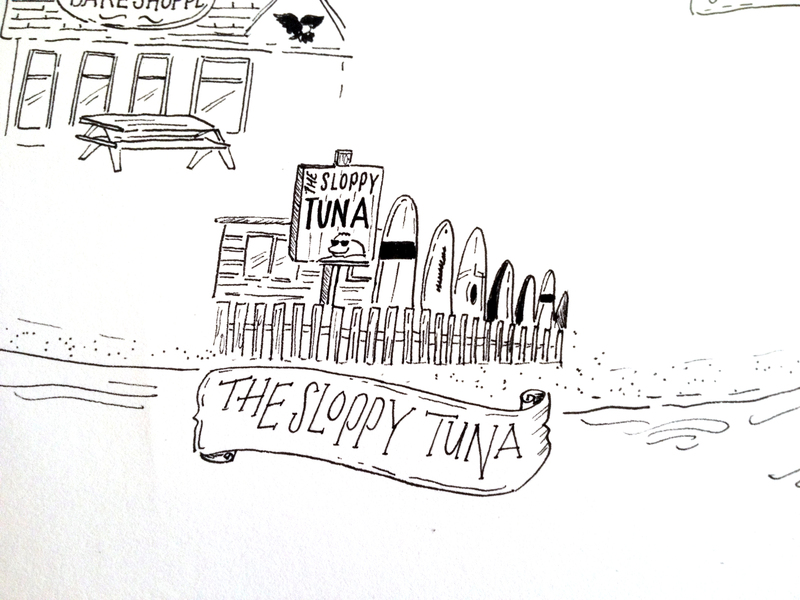 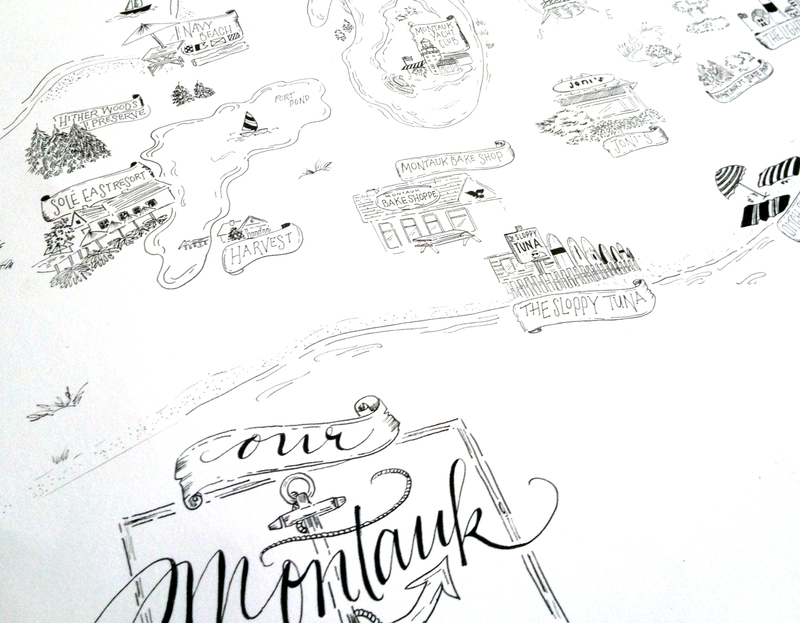 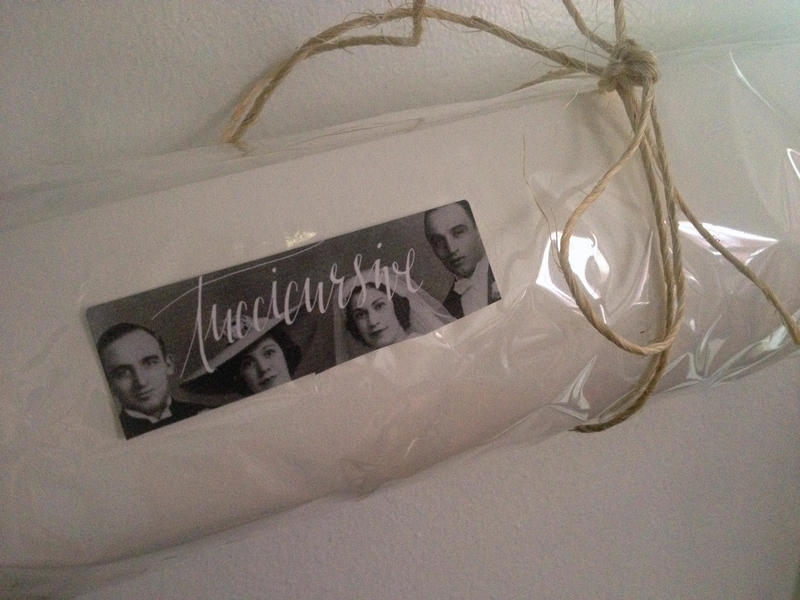 My clients’ affection of Montauk gave me the inspiration to create a very specific Wedding Map for them. 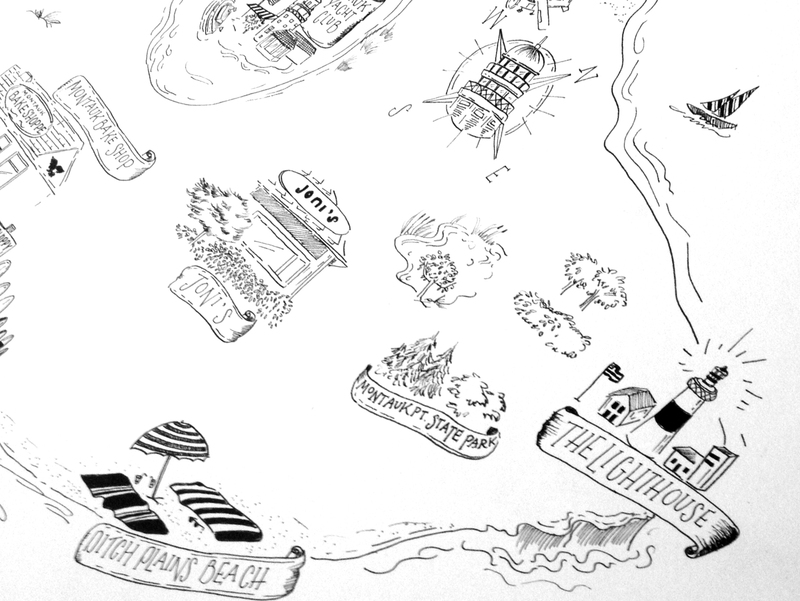 Space was left in ‘ocean’ of this large scale illustration for their guests to sign! 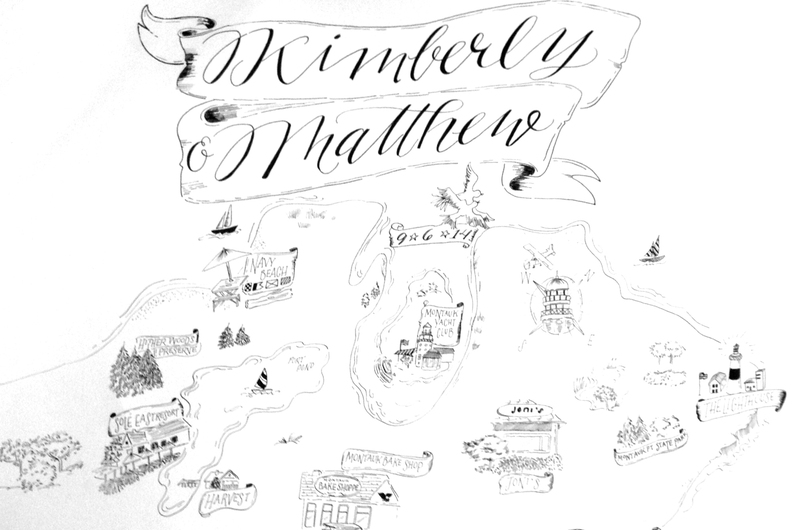 What is the map of your world?